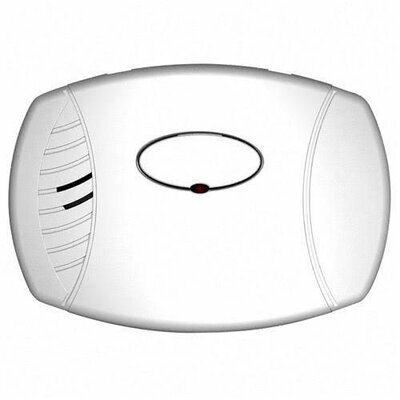 Carbon monoxide alarm provides needed protection against invisible, odorless, silent killer with a loud 85 decibel alarm. No installation needed. No batteries. 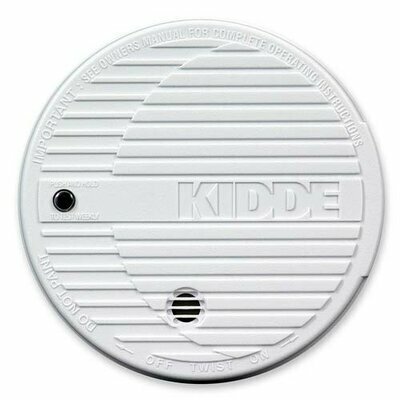 Plugs into standard 120V AC outlet with no additional mounting. 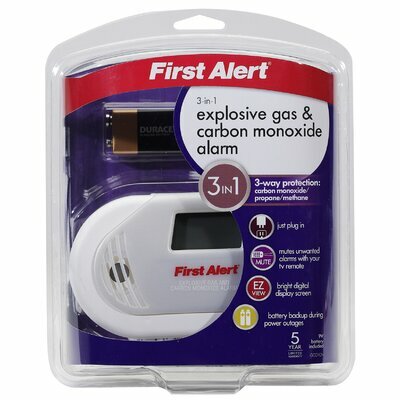 Features an end-of-life timer which activates a chirping alarm when it needs to be replaced. 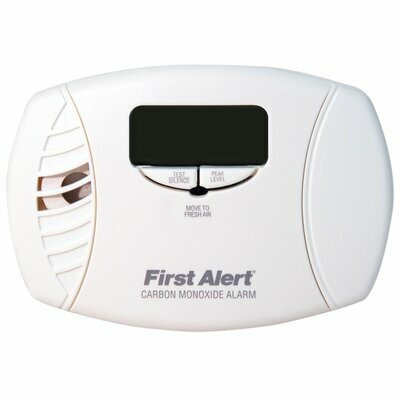 Features a mute button to mute unnecessary alarms. 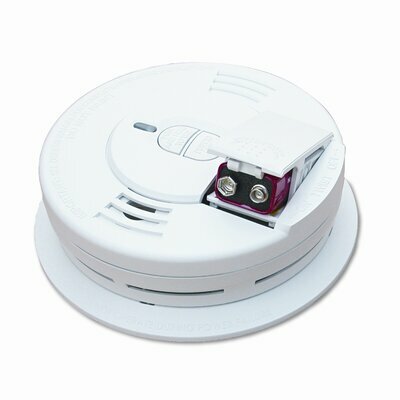 You can test alarm function with the same button.